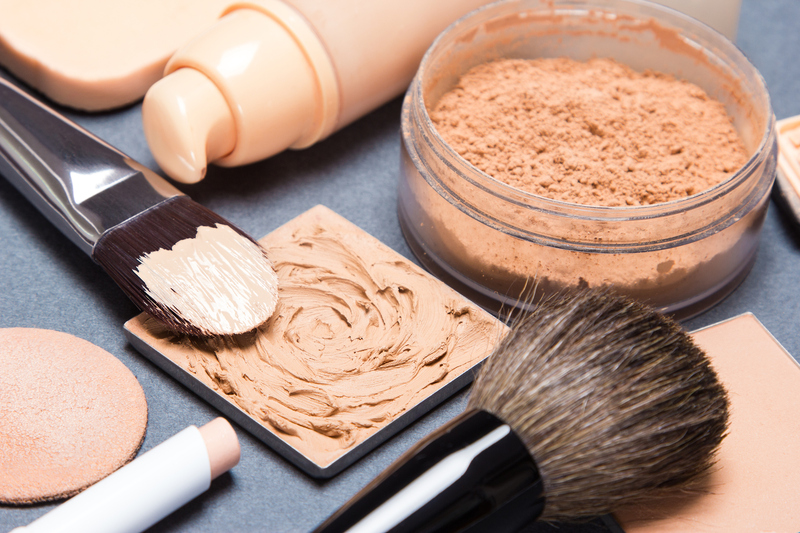 Premium beauty and cosmetics brands are growing market share and sales revenues as they increase their appeal with millennial consumers though innovation and a stronger digital platform, says GlobalData a leading data and analytics company. Estée Lauder’s recently announced fourth quarter results showed continued strong sales growth with a positive net sales increase of 14% driven by new product launches and the company’s increasing appeal amongst younger consumers through beauty brand acquisitions. Competitor L’Oreal also announced the strong performance of its luxury brands like Lancôme and Giorgio Armani, with revenue growth of 13% in Q2 and 13.5% for H1. However its consumer products division registered a modest 2.3% global growth in Q2. Targeted acquisitions that complement Estée Lauder’s and L’Oreal’s brand values, while adding novelty, will be crucial for the Western Europe and North America markets. Both companies’ sales have been performing particularly well in China. Growth in Asia has been aided by online retail, with L’Oreal’s e-commerce registering a 36.4% growth over H1 2018. The Chinese market’s aspirational consumer base will be a key focus for prestige beauty products, with companies targeting millennials through strong product engagement and an increased digital presence.